Le Havre is the choice of a unique destination for a unique hotel. Breakfast and WiFi in all Ibis Styles Le Havre. 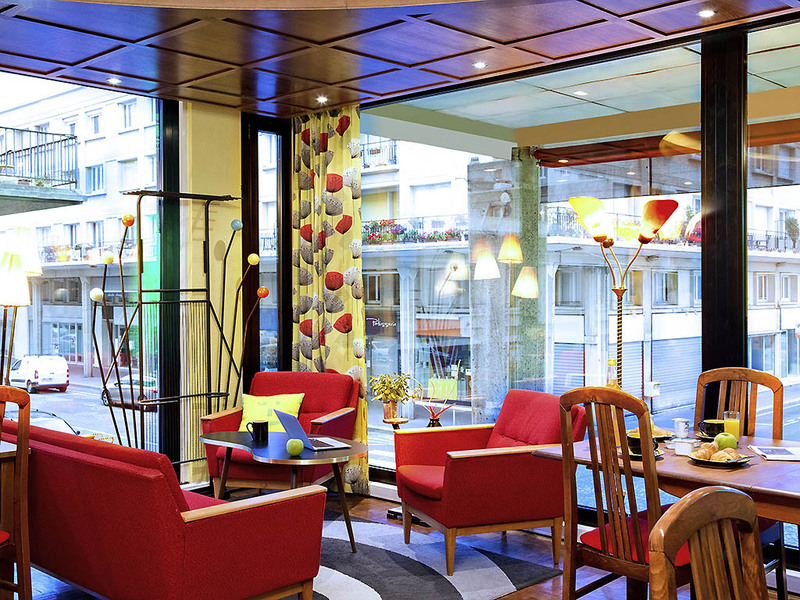 Our hotel located in the centre of Le Havre, in the heart of Quartier Auguste Perret classified a heritage site by UNESCO and a few minutes from the seafront. This privileged city centre location allows you to enjoy shops, museums, casino etc. near the hotel. Discover our rooms with theme of the 1950s. No possibility to welcome people with reduced mobility.